New PPE Regulation 2016/425: what’s changed? 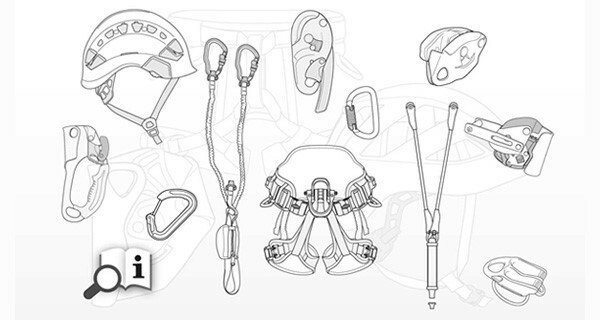 This will not directly impact the use of your Petzl gear in Australia, but it will change the appearance and content of the documentation provided with your gear in order for Petzl to comply with the new Regulation. Some equipment will already have compliant documents attached. The directive is nearly 30 years old and the personal protective equipment market has undergone significant change since its inception. It was, therefore, necessary to update the text of the directive to adapt to changes in the market. This change allows for better definition of the roles and responsibilities for everyone involved in the market: manufacturers, importers, distributors and notified bodies. 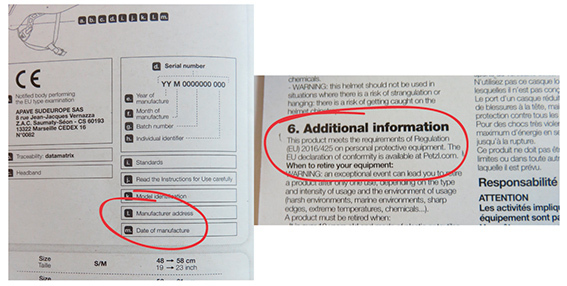 – For products subject to ageing (textiles/helmets), the date of manufacture (month/year) must be attached to the product and packaging. Note: the Petzl serial number also includes a date of manufacture. There may be a few months’ difference between the two dates. The relevant date for your PPE inspection is the month/year date of manufacture. This difference is due to our internal manufacturing process. – Must describe the hazard that the product is designed to protect against. – Must refer to PPE Regulation 2016/425. – Must display the URL of website where the declaration of conformity can be found. Date after which it is possible to claim compliance with the regulation. As a user, you can continue to use a directive-compliant product throughout the life of the product. Posted in General News, Pro News and tagged PPE Regulation 2016/425.